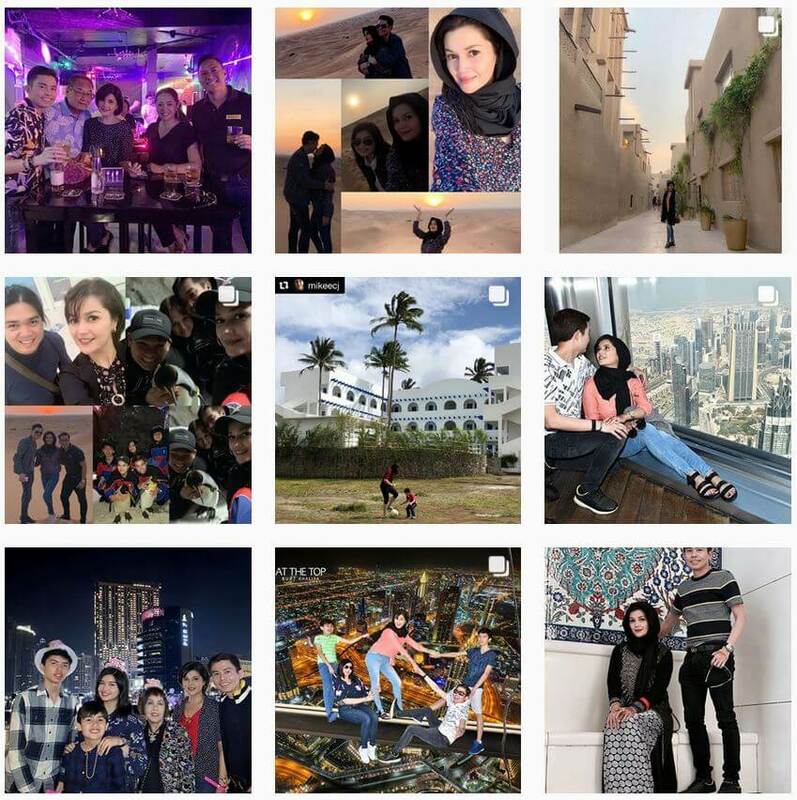 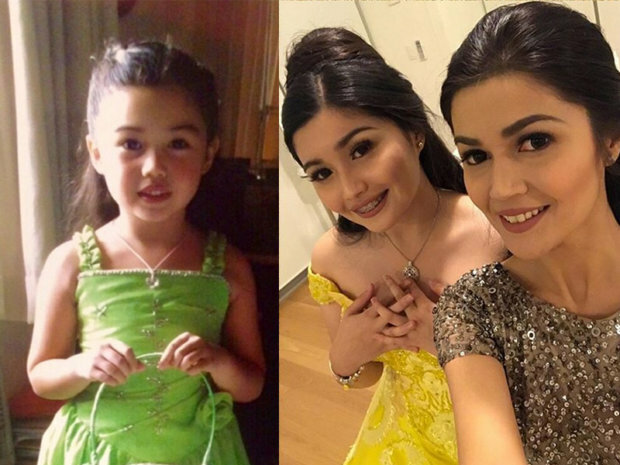 Time flies by so fast, hard to believe Donna’s little Belle is now 18! 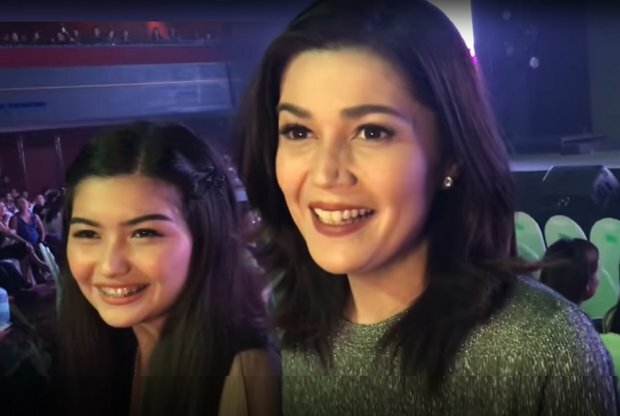 Not many people know that Donna Cruz played the role of Belle in a theater play 20 years ago! 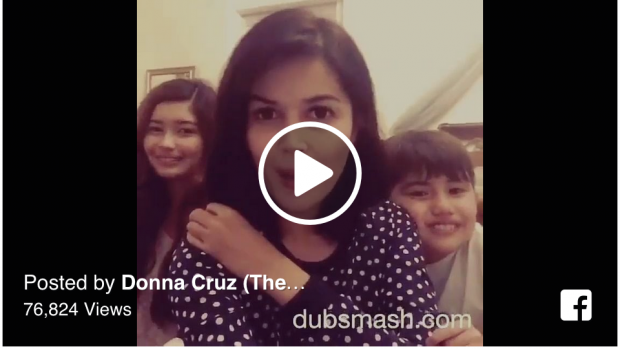 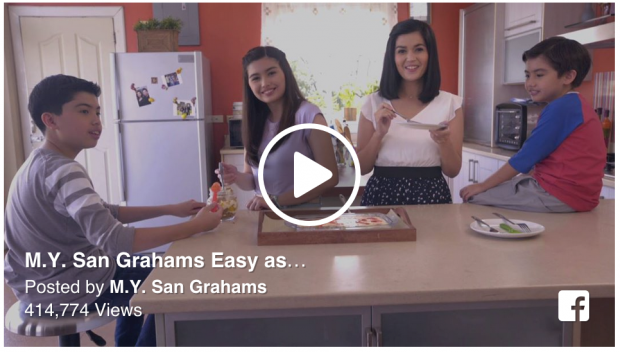 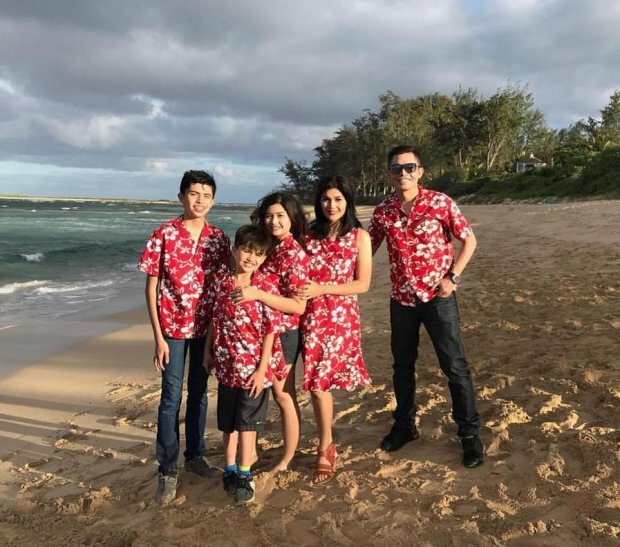 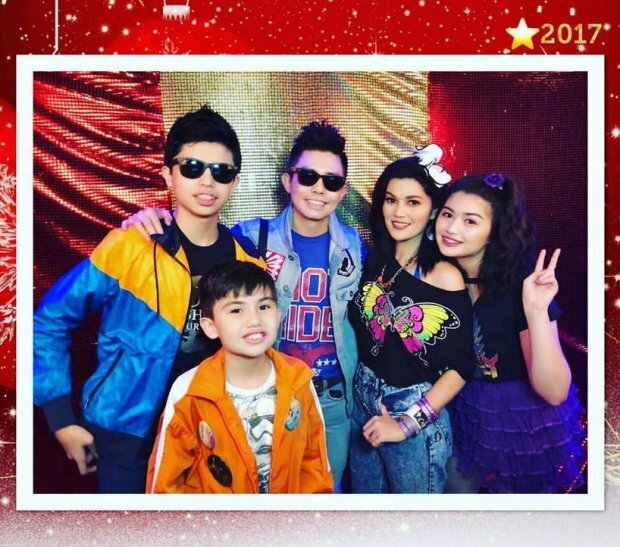 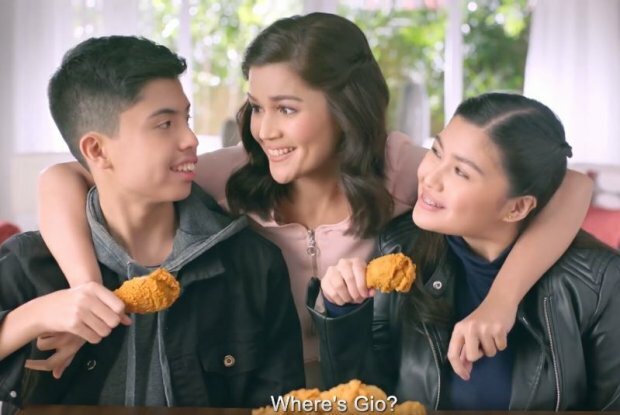 Donna Cruz and kids Belle and Gio share their fun singing “Ba-Na-Na” via Dubmash. 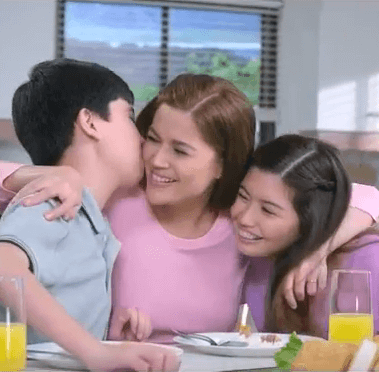 Donna sent us more pictures — Donna with her super cute dear babies Belle and Cian!